FORMER JEWERY SHOP!!! 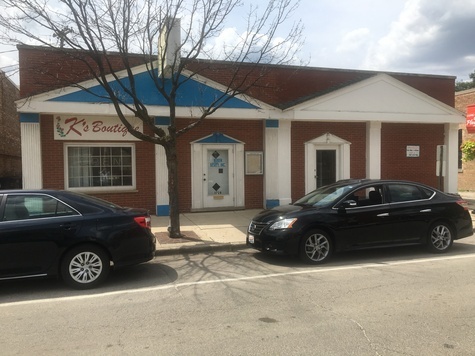 !Great location and high visibility right across from Post Office and just steps from the Brookfield train stop. Solid built one story building well maintained with newer roof, furnace and air conditioning. Unit has big front area that would be ideal for office space or retail. Back of the building has private spacious office, secretary/filing area plus kitchen and bathroom. Larger than it looks from the outside. In area of many new restaurants and businesses.